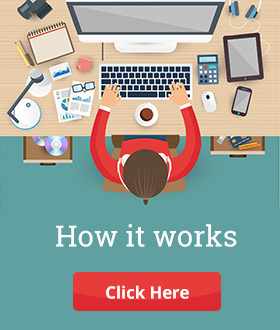 Espark-Viridian is a startup accelerator for early and growth seeking startups. Headstart is the oldest and largest startup ecosystem development organisations established with the vision of ‘changing the world with entrepreneurship’.Headstart has helped numerous startups showcase their offerings and get feedback on their products. It has facilitated tens of thousands of connections to potential co-founders, customers, vendors, mentors, investors and employees. Espark Viridian in association with Headstart Network Foundation has launched a Pan India Business plan competition – ‘Smartup’. 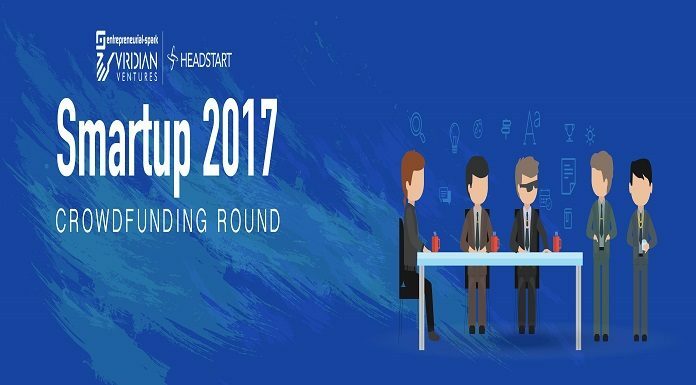 Smartup 2017 offers a unique opportunity to validate startup ideas, learn nuances about business from mentors and receive constructive feedback. Calling all young and bright minds to participate in the business plan competition and to make dreams come to life – Espark-Viridian Accelerator in association with Headstart Network’s Smartup 2017 is organizing a national level contest to realize the dreams. It would be an great opportunity for the startups to pitch live at the Finale in Delhi which is going to be held on 13th and 14th of Oct’2017. Amongst hundreds of startups the top 25 startups has been given the access to high quality mentoring and acceleration assistance, to help transform their idea into a successful enterprise and a potential to raise seed investment of up-to INR 20 lacs each. It would be a great chance to network with many known and experienced professionals and who’s who of the community. It would be a great learning experience for the teams where they will learn about the various ups and downs that are faced by the successful entrepreneurs. The competition is undergoing through a crowdfunding round where their ideas and products are brought into public’s notice which in turn would help the startups to gain market recognition and gain the confidence of people and will also get funded and supported if they liked their idea. It would be of great help to the teams to make any further tweaking to their ideas, if required, as they will get the response and feedback of the public for their ideas and products. People can make contribution of any amount they like and can support the campaign. And, even if they are unable to make a contribution, they can still help by raising awareness about this campaign. Their support would be a parameter to help the startup to win the competition. Give a flight to the dreams of the participants by encouraging them and helping them to head towards the goal. So buck up and start supporting your favourite campaign.